It’s nearly summer and it feels like we’re already sprinting into the holiday season. To most of us, Christmas is less about spending on gifts and all the trappings of the giving season, than the opportunity to spend time with friends and family, enjoying holidays and outdoor activities together. But it is easy to get caught up in all the hype and advertising. Look out for our blog post about alternatives to toys as gifts for children in the next couple of weeks. Summer is also peak outdoor living season, so make sure to keep yourself protected from the sun and biting insects as you enjoy the warm weather with friends and family. Have you planned your Christmas holiday yet? Are you travelling far or staying close to home? As a special thank you for your continued support over the years, your VIP Bonus this time is a free Organic Jetset balm with your order until Christmas Day. Use it on your own holiday or pop it into the stocking of a loved one who has travelled to see you. It’s also great for car trips with the family! It’s not easy to find the perfect natural ingredients to care for your skin. After all, we need to be extremely careful with what we use on our bodies. Did you know though that there’s a much sought-after natural ingredient right on our doorstep? Natural remedies for skin treatment such as beeswax are known to be very effective in maintaining healthy and hydrated skin. Australian beeswax is used in many skin care creams and lotions today and is one of our signature base ingredients. Learn more about beeswax and how it heals, softens, nourishes and protects your skin on the blog. We’ve been working on a collaboration with Mama Maya. 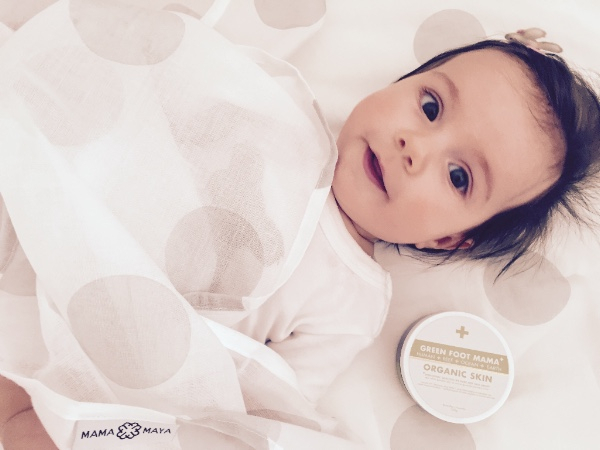 Our Organic Sun Balm paired with a Mama Maya Organic Wrap is a perfect new mama or baby shower gift. Every purchase also gives mamas in developing countries access to a safer birth. Receive a free Organic Jetset Balm with every order placed by 25 December. Don’t forget to use your VIP BONUS code XXXXX at checkout. 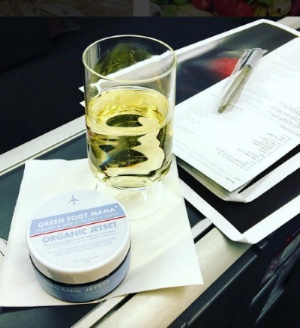 Organic Jetset Balm is your ideal travel companion. It helps with anxiety, nausea and travel sickness, protects skin from processed air, shields from offensive odours and keeps your body in perfect balance while you do the hard yards. Pop some on your wrists and temples a few days before travelling to help your body adjust to time zone differences too.